Submit All Offers...Seller Wants It SOLD!!! 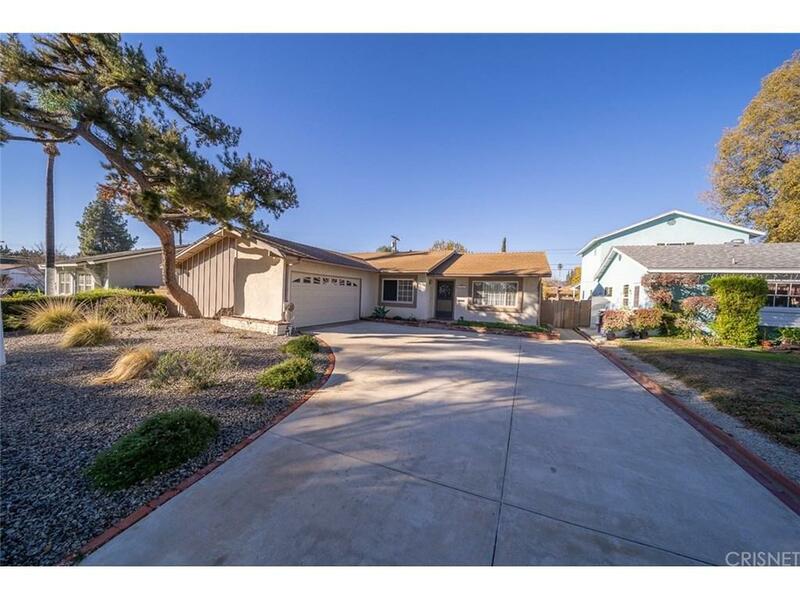 Here?s your opportunity to own a move-in ready 3 bedroom and 2 bath West Hills single family home in a highly desired and true pride of ownership neighborhood! 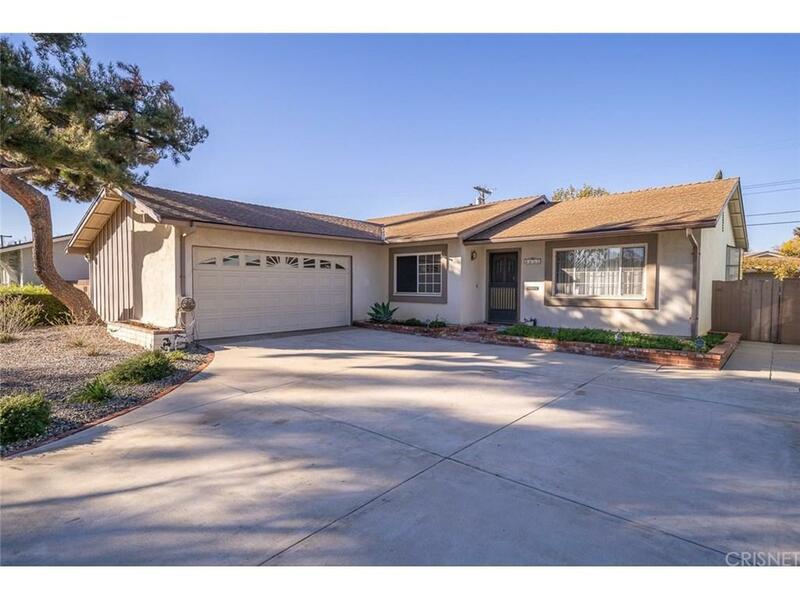 Almost 1,400 square feet of living space, you will appreciate the upgraded wood floors throughout the family room, living room and kitchen area. Kitchen also offers counter gas range, built-in oven and microwave along with dishwasher and trash compactor. Central A/C, Double Pane windows, crown and base molding, ceiling fans, mirrored closet doors, gas fireplace in living room, attached 2 car garage with automatic door opener with direct access are additional pluses! Covered patio along with manicured lawns, rose bushes and plenty of room to entertain on this large 7,641 square foot lot! 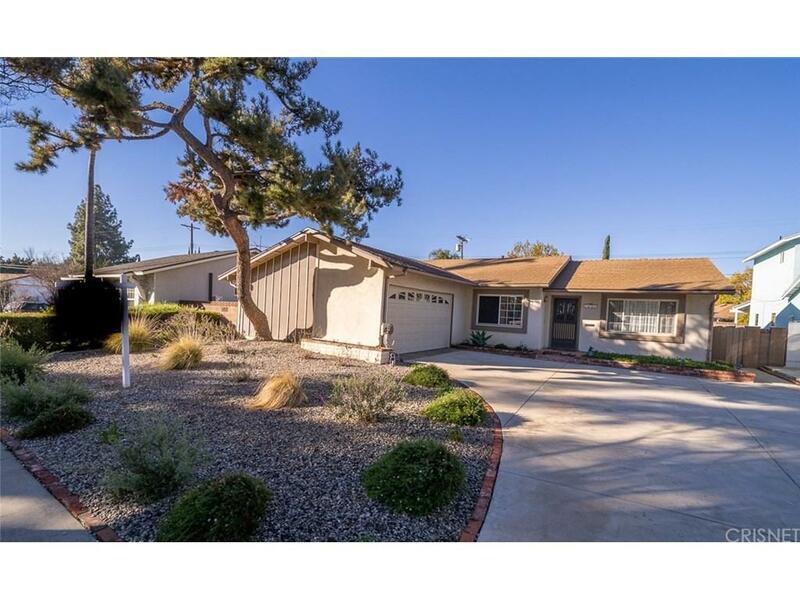 Sold by Maryam Shokohmand BRE#01217106 of Rodeo Realty. 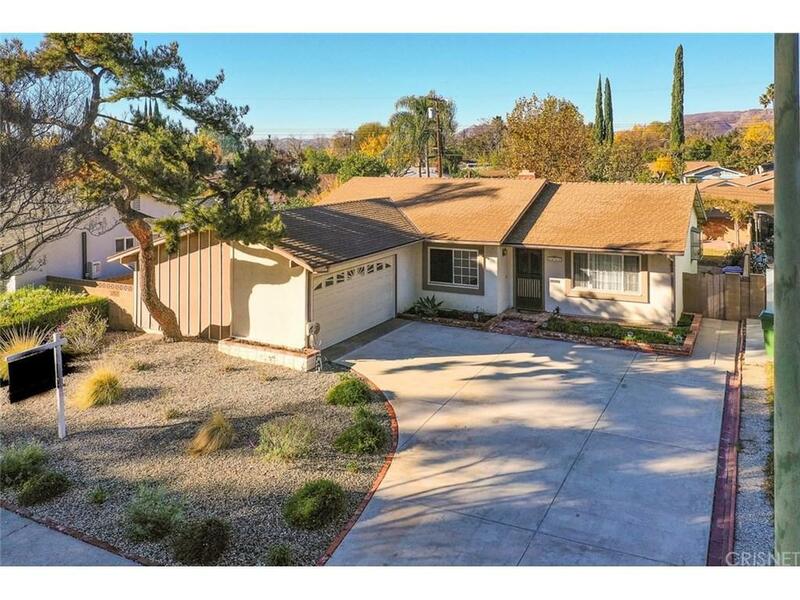 Listing provided courtesy of Anthony Guetzoian DRE#01217106 of Century 21 Valley Properties,.